Did you ever think about flying to a place where the water is deep and blue? 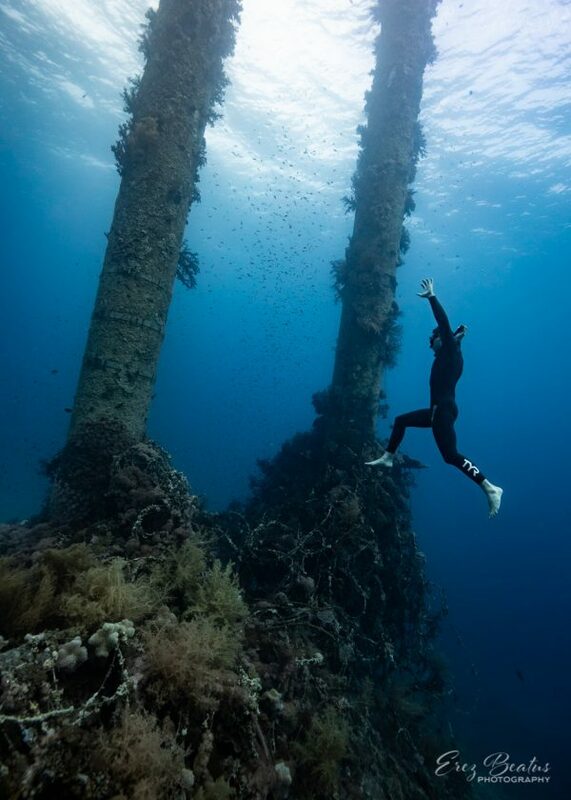 Did you ever look at you computer screen and wished you could Freedive in the most amazing locations? Did you ever look out the window and wished you were somewhere else? That is why we regularly organise specialised Freedive expeditions to the world’s top Freedive destinations. Our trips include courses and training in the best locations where you can expect to encounter majestic whales, dolphins, manta rays, wrecks, sheer drop-offs and more. With over 20 years of experience in freedive education and over 10 years of running freediving trips, we are the most specialised operator around. More destinations are added every year so please visit the website for an updated list.